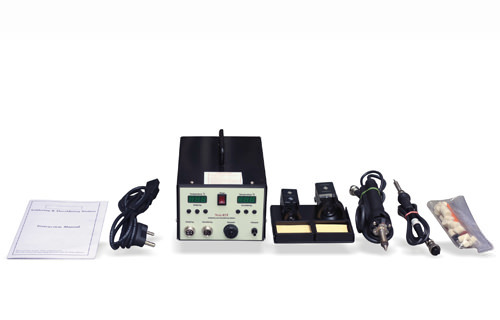 The Digital Soldering and Desoldering Station is a high performance and multi function station for electronic product research, production and rework. 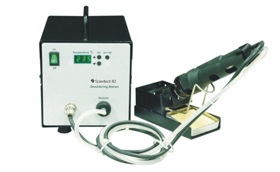 We come up with the best soldering and desoldering solutions including digital soldering station in India. 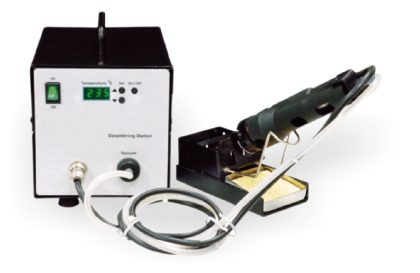 Our soldering and desoldering station uses accurate and advanced temperature Control with micro controller technology. 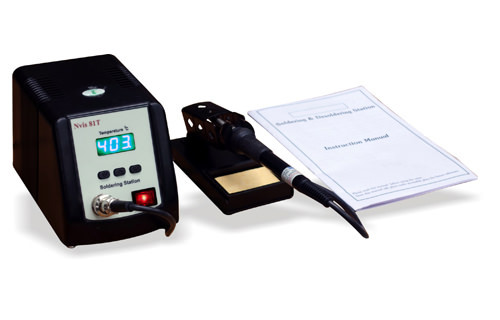 Digital calibration will be done through micro controller to avoid analog components tolerances.